There really is no therapy like retail therapy. It may be rainy and miserable outside, but shopping is the perfect cure for those post-Bank Holiday blues. From an uplifting new scent, to a fluffy scarf that you can snuggle into, here are four things to buy now to propel you out of of your back-to-work slump. Shop your blues away and remember – there’s always tomorrow. Nobody does fluffy accessorises quite like Charlotte Simone. Their new collection has now officially launched, and with everything from luxurious scarves to cute pom pom hats, you will definitely be cheered up. Check out our interview with the brand’s designer and founder, Charlotte Beecham here on how she got into fashion design. A beautiful new scent is sure to boost your mood. 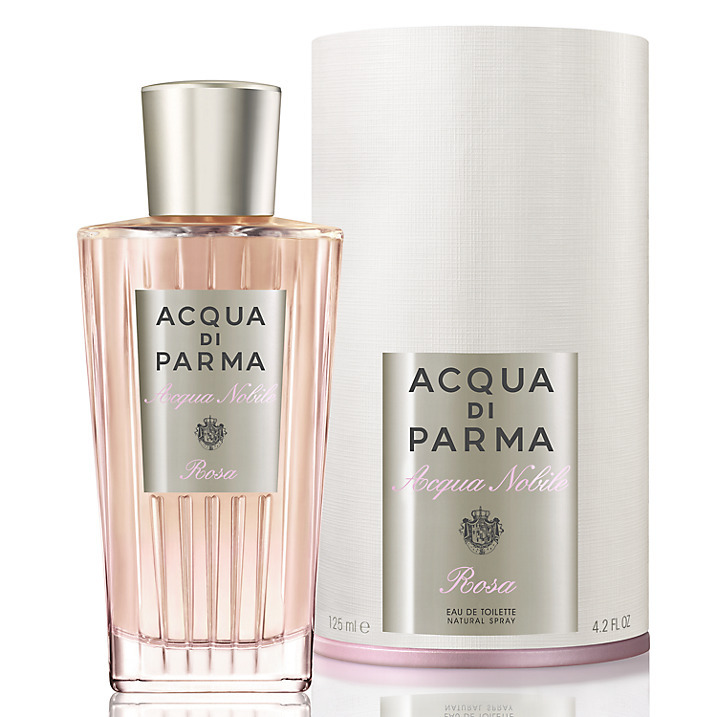 Try a girly, fun fragrance like this one from Acqua di Parma called Acqua Nobile Rosa, £68.00 for 75ml. It’s made from roses grown in a small garden in Italy’s Piedmont, and picked in the morning dew. Treat yourself. 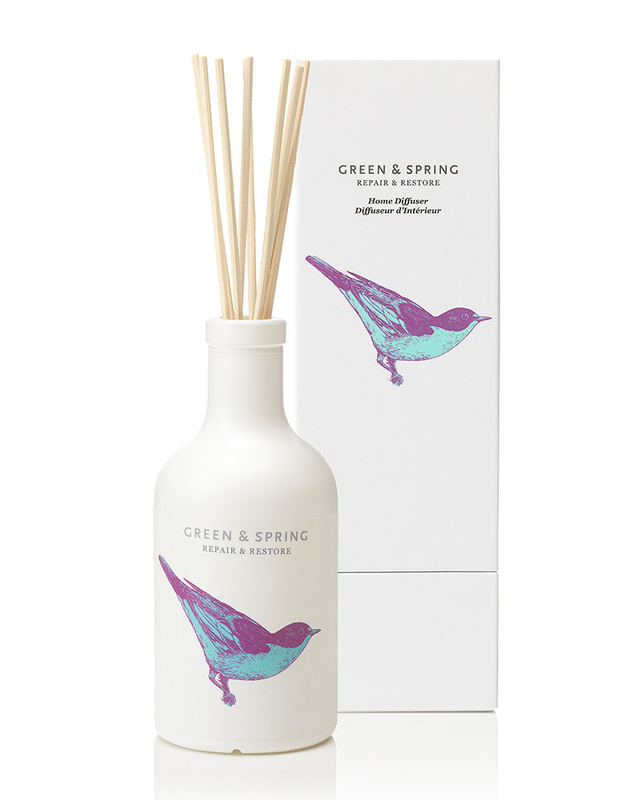 When you get home from work tonight nothing will help you feel more relaxed than a beautiful room diffuser. This Repair & Restore diffuser, £32, from Green and Spring contains two powerful ingredients for making the body feel completely calm – chamomile and lavender. If all else fails, just remind yourself that tomorrow is another day. Wake up a more glowing version of yourself with this wonder product from Sarah Chapman. Their magical overnight facial, £46, will leave you with plumper, smoother skin. You’ll be left feeling ready and raring to go and make the day brilliant.